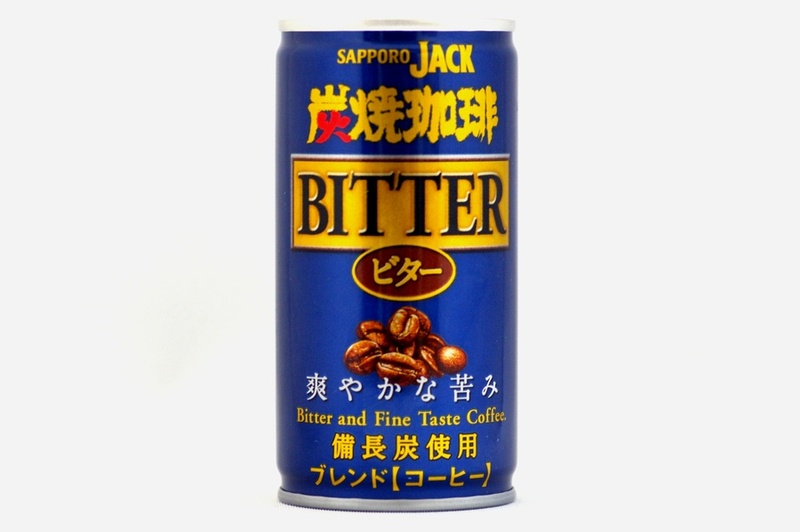 Bitter and Fine Taste Coffee. 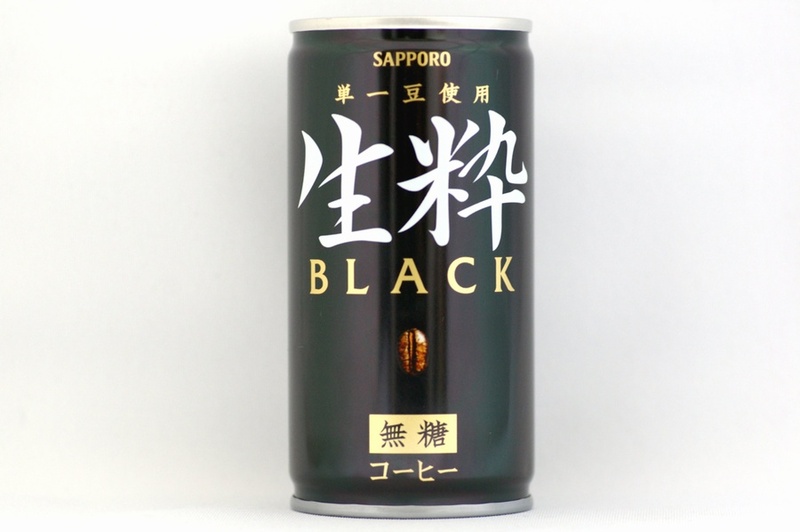 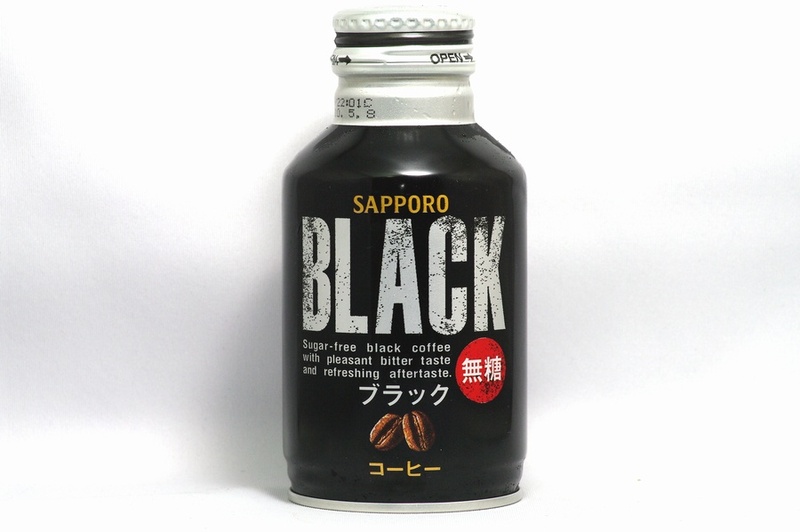 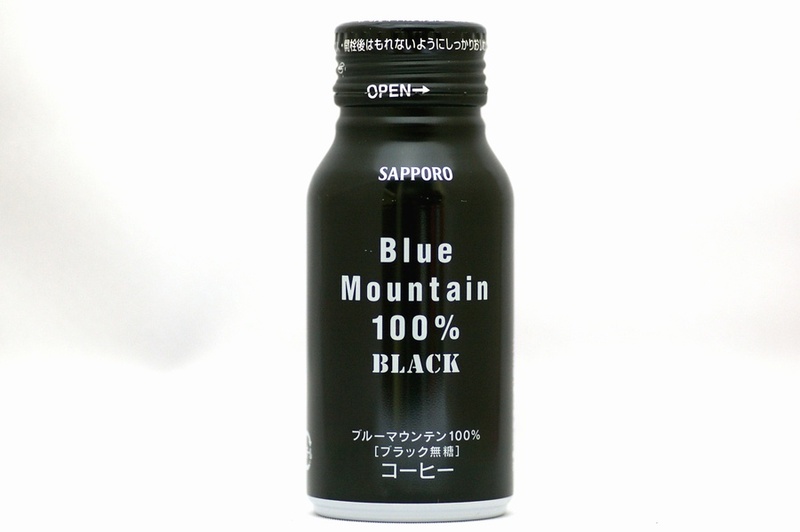 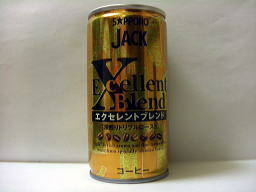 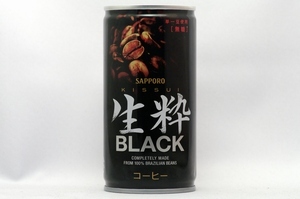 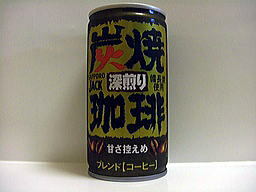 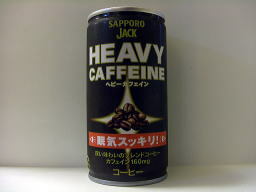 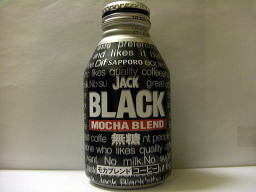 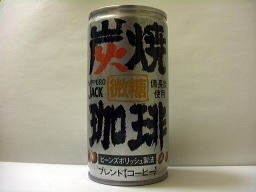 Sugar-free black coffee with pleasant bitter taste and refreshing aftertaste. 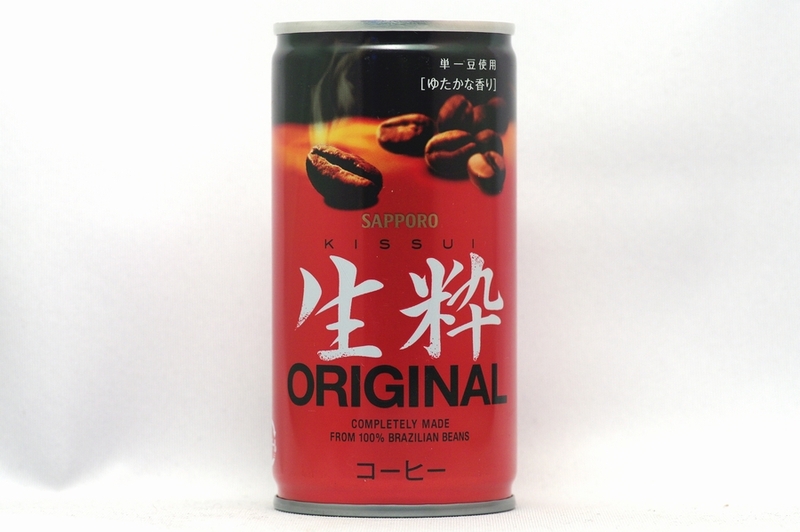 Brazilian coffee beans, bittersweet coffee with a clear taste. 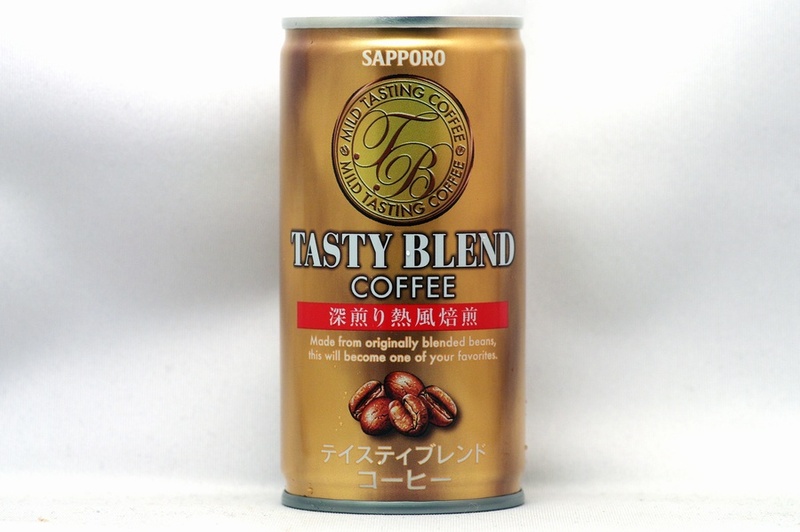 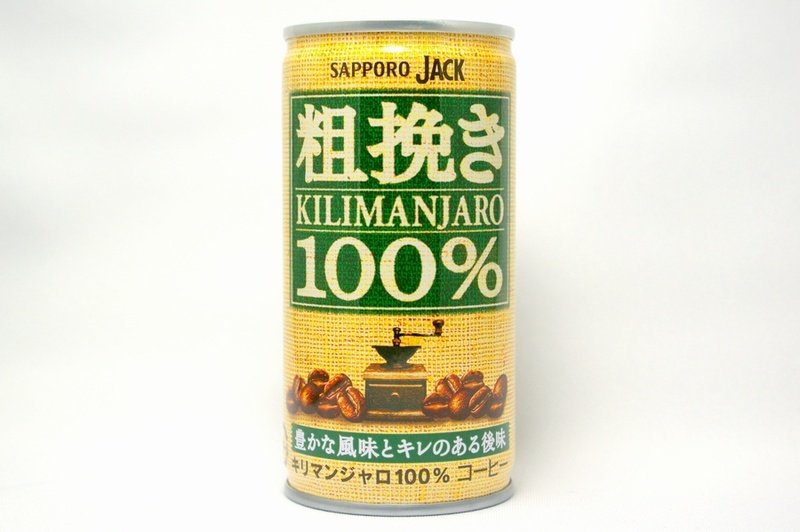 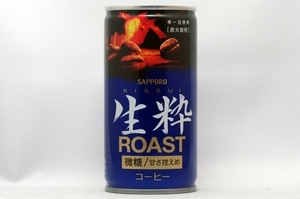 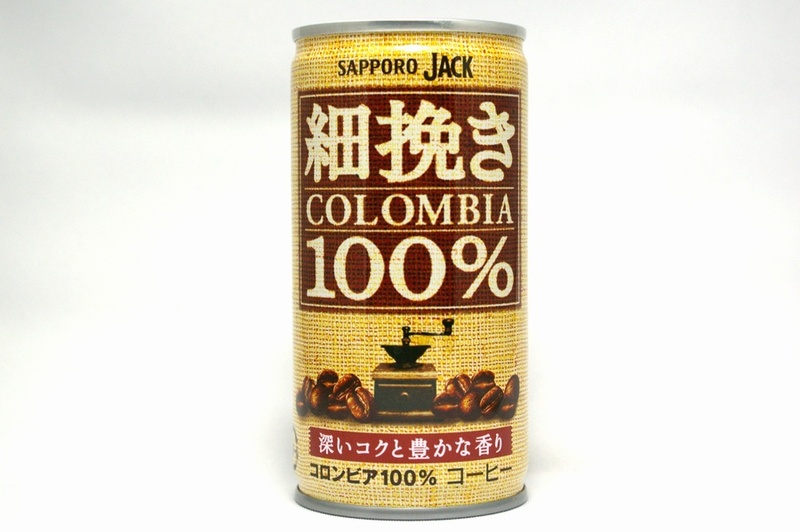 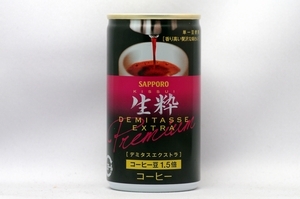 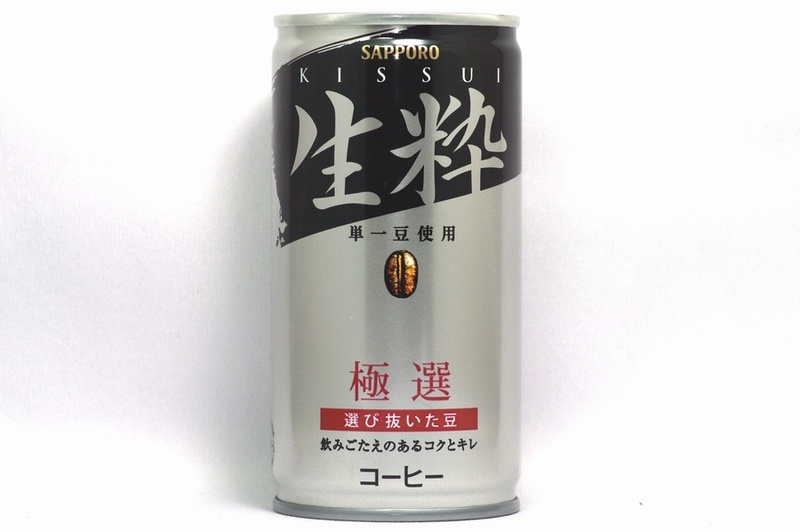 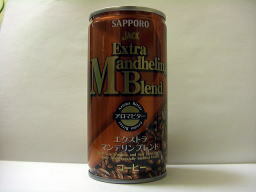 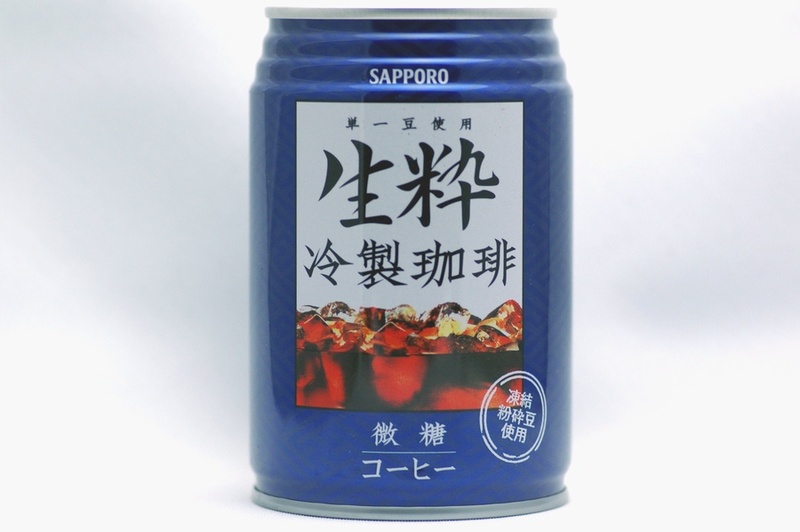 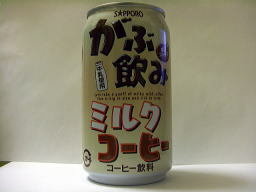 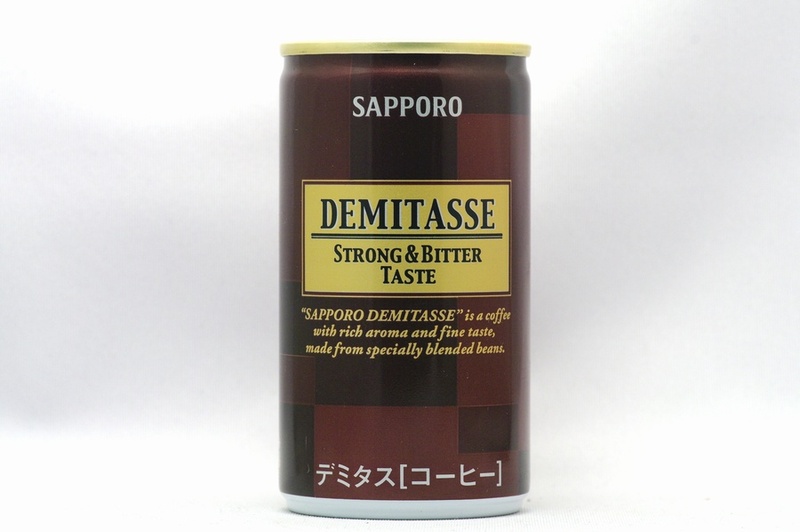 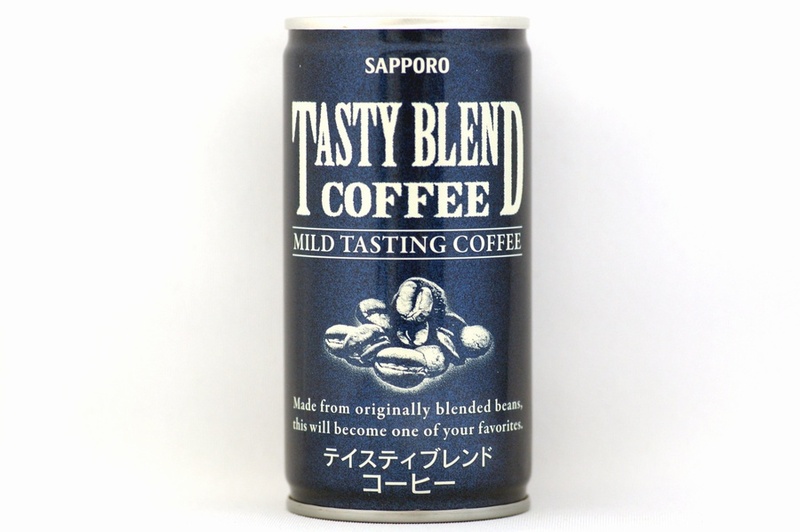 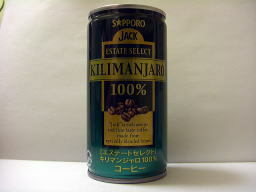 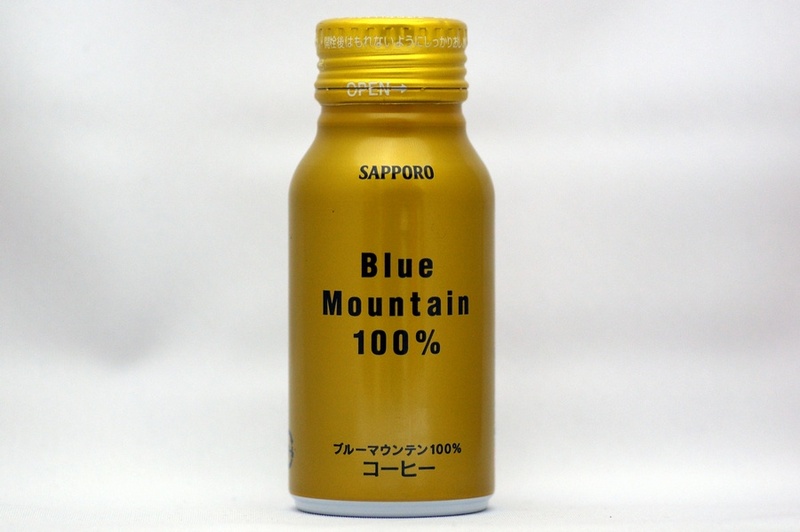 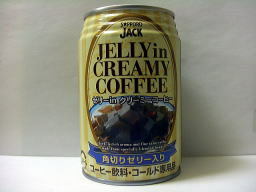 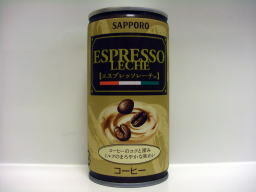 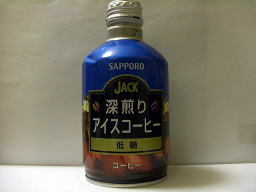 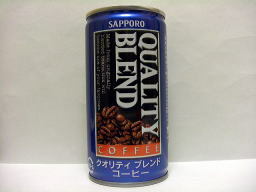 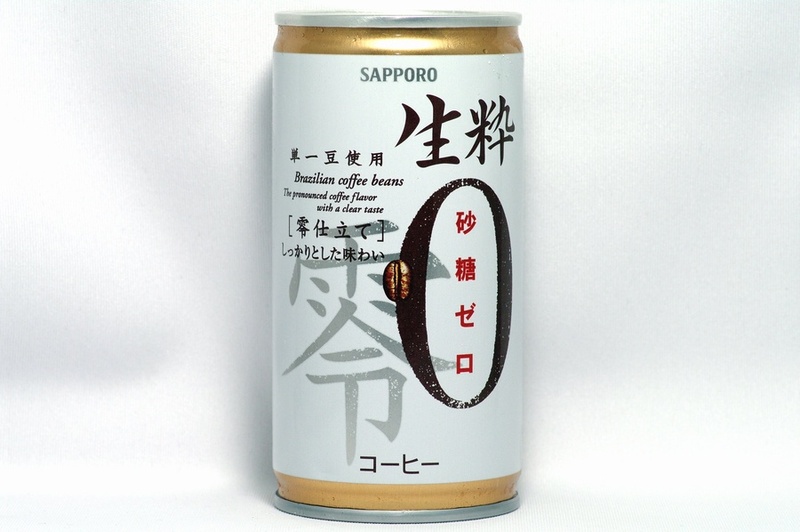 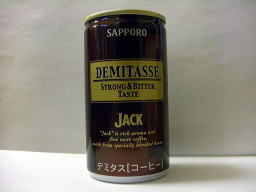 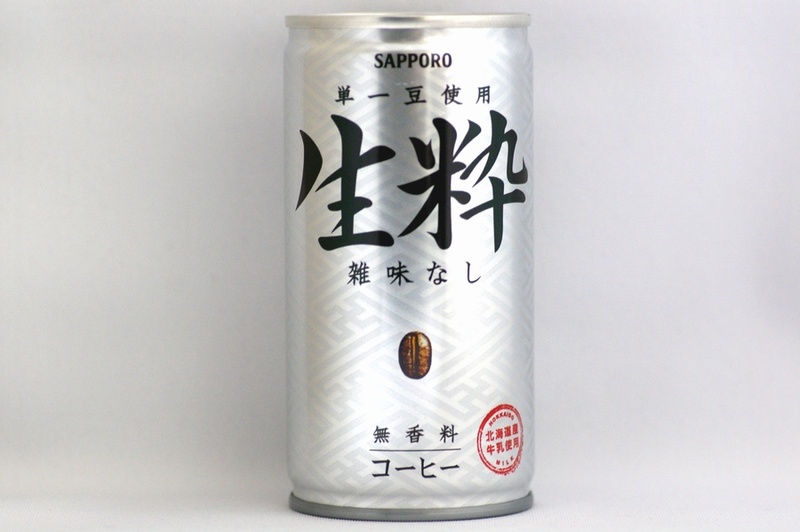 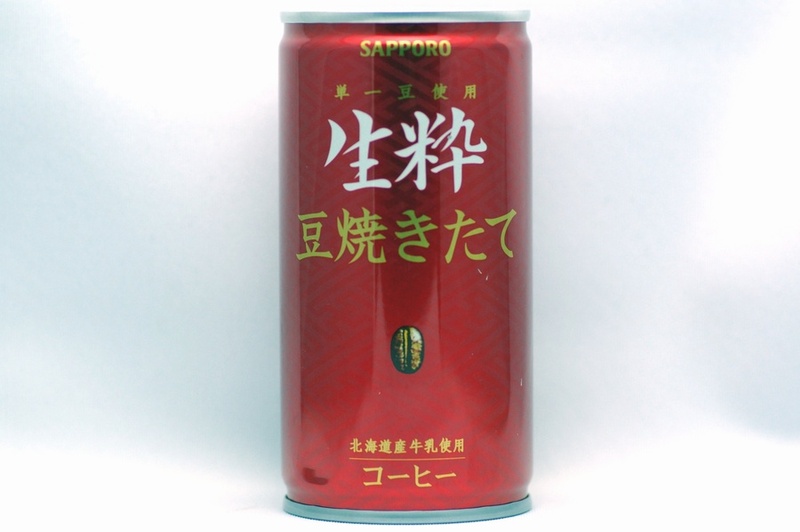 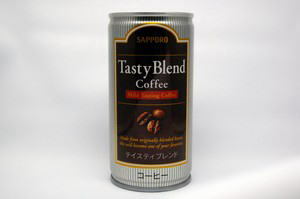 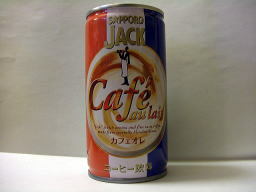 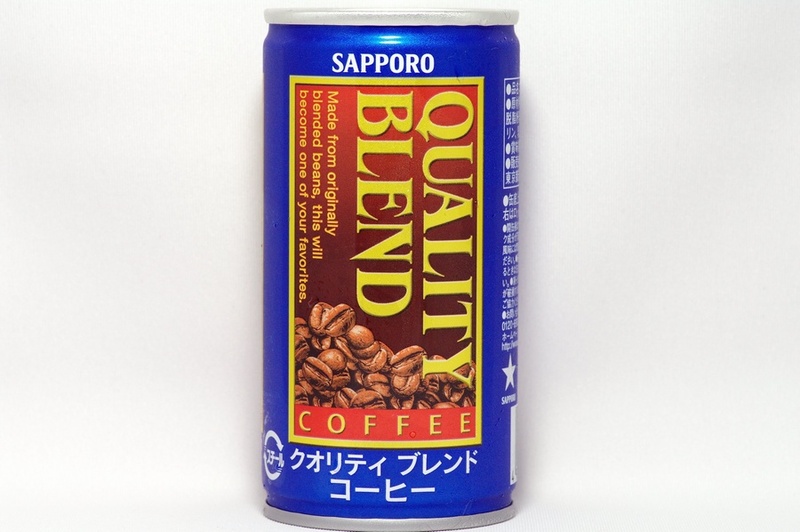 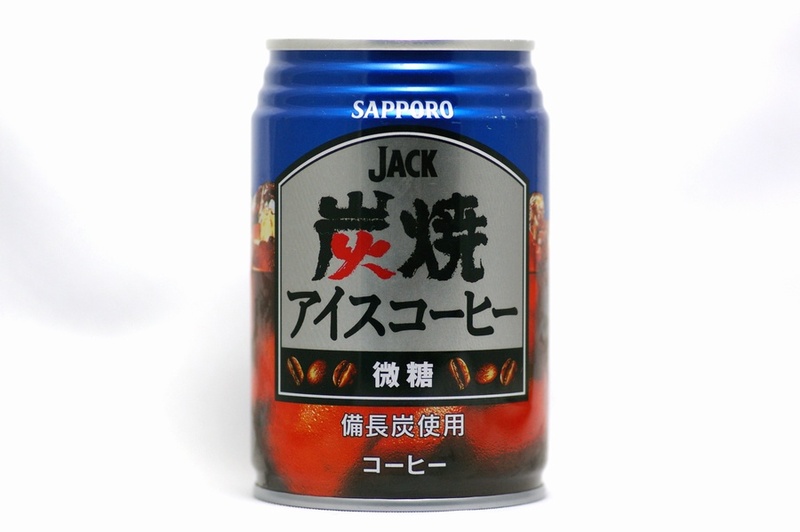 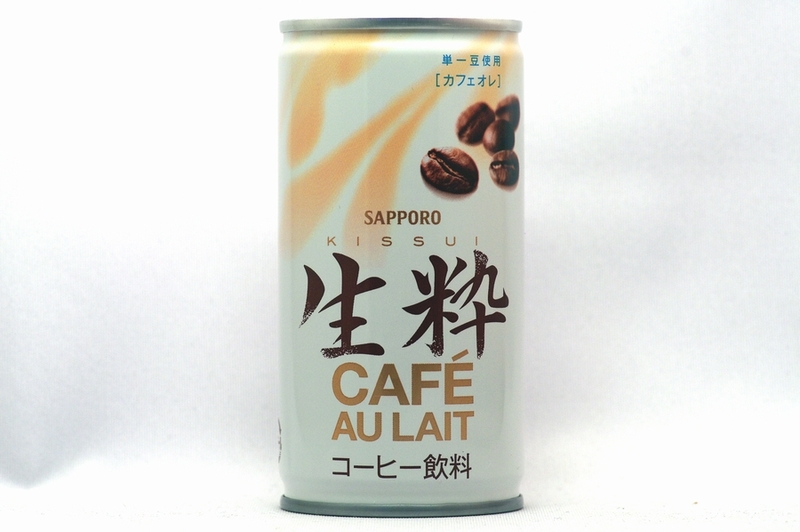 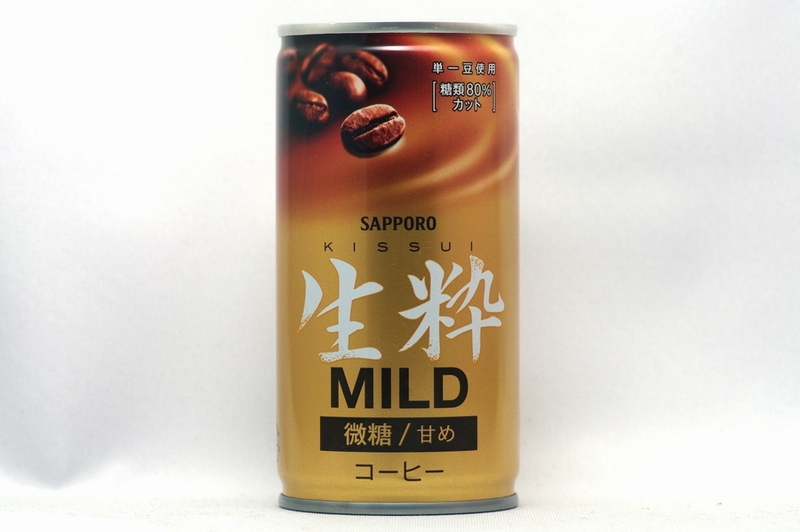 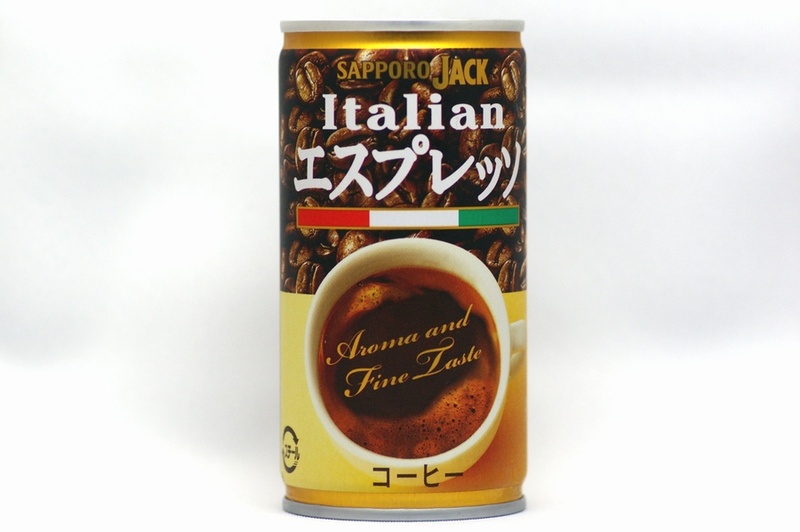 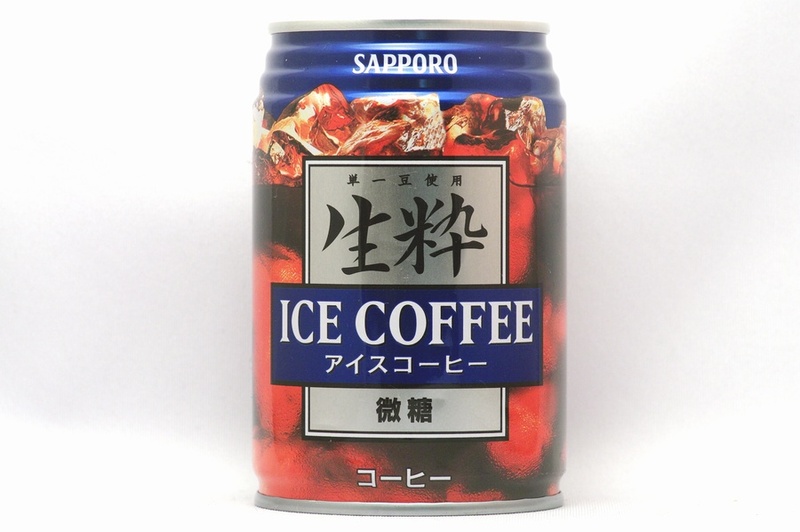 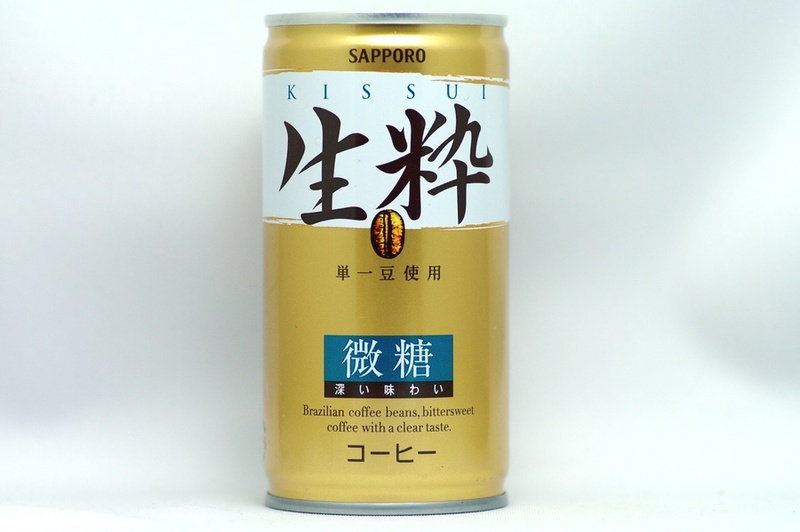 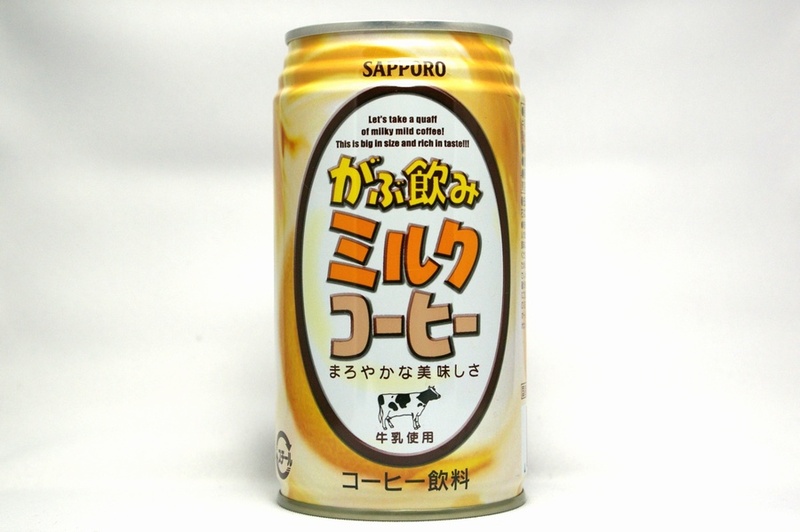 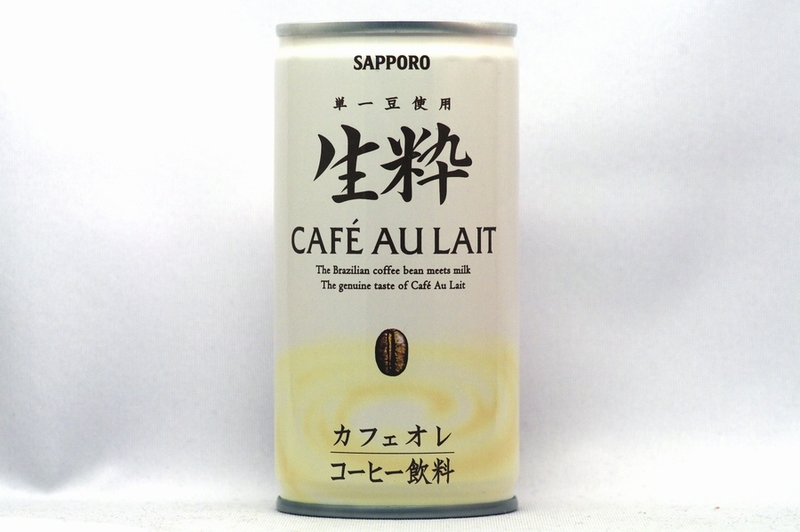 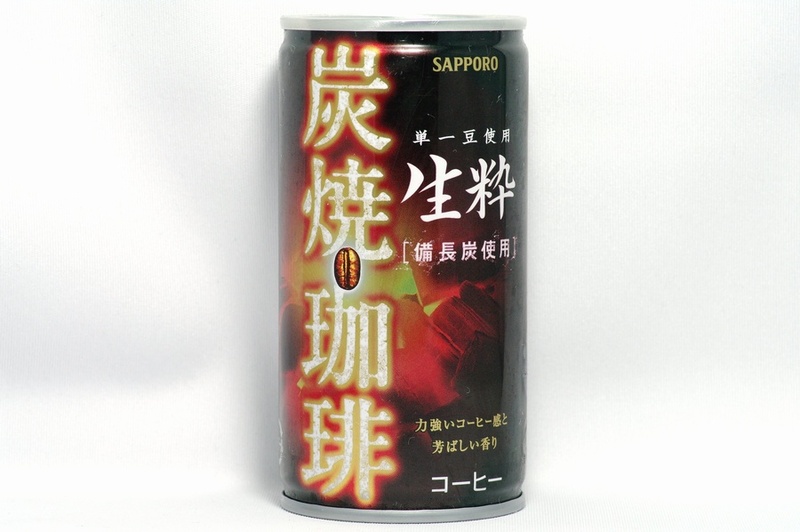 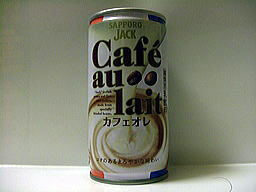 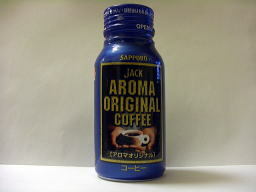 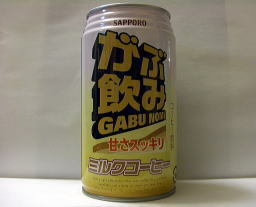 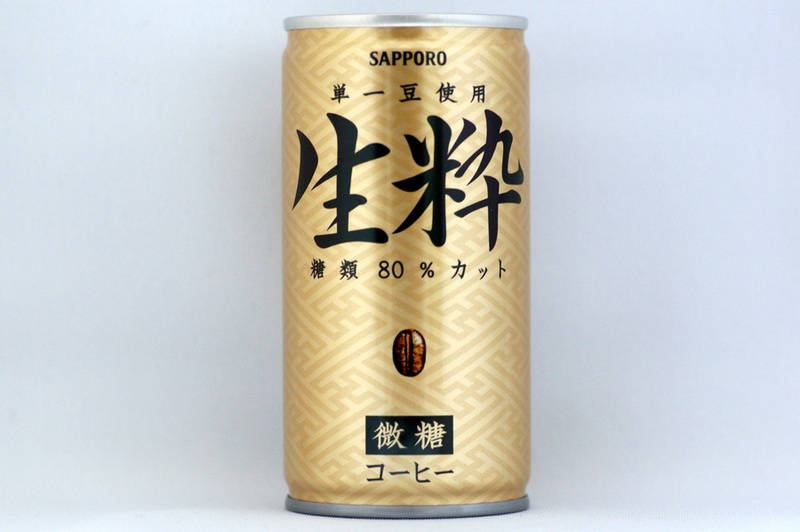 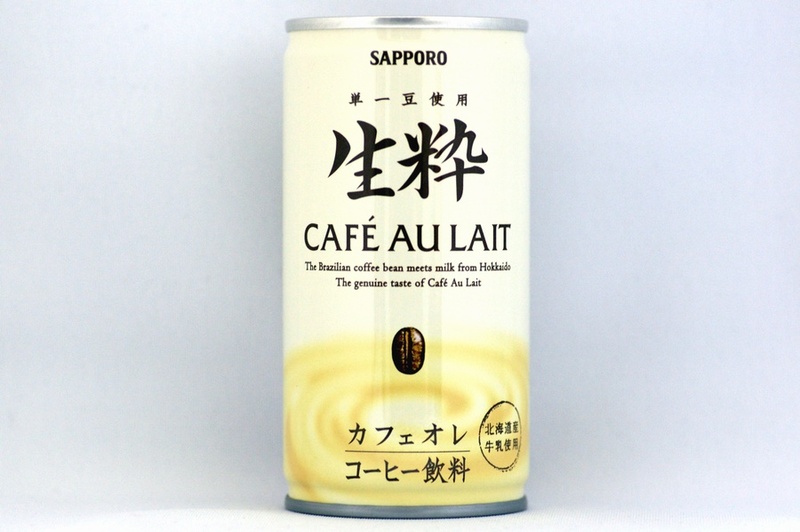 “SAPPORO DEMITASSE” is a coffee with rich aroma and fine taste, made from specially blended beans.